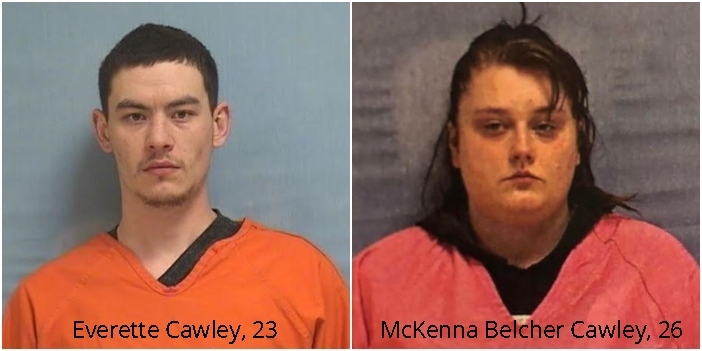 The little 3-year-old baby girl that was flown to Children’s Hospital in Little Rock with injuries suffered at the hands of her stepmother McKenna Belcher Cawley, 26 and father Everette Cawley, 23, has died. 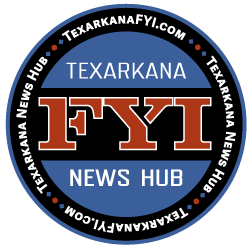 The couple arrested in Texarkana will now face more charges. April is National Child Abuse Prevention month, and right here at the beginning of it, something so terribly evil like this happens. I just don’t understand it. On my knees, I pray for this little girl’s mother and family. Senseless tragedy. 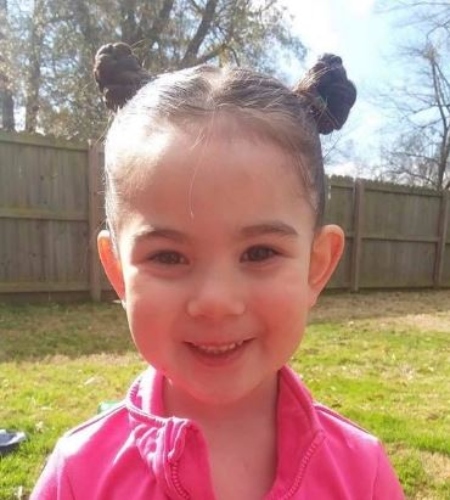 McKenna Belcher Cawley, 26 and Everette Cawley, 23, were originally charged with domestic battery in the 1st degree but will now face additional charges in the murder of this little girl. There was another toddler and an infant at the home that is currently with Arkansas DHS. 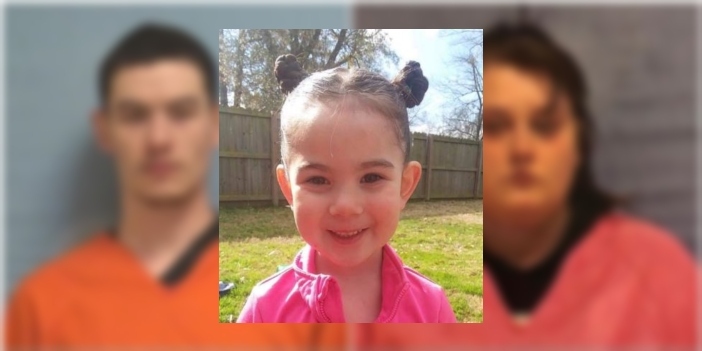 Texarkana Arkansas Police continue to investigate the case.